From This Moment was established in January 2007. 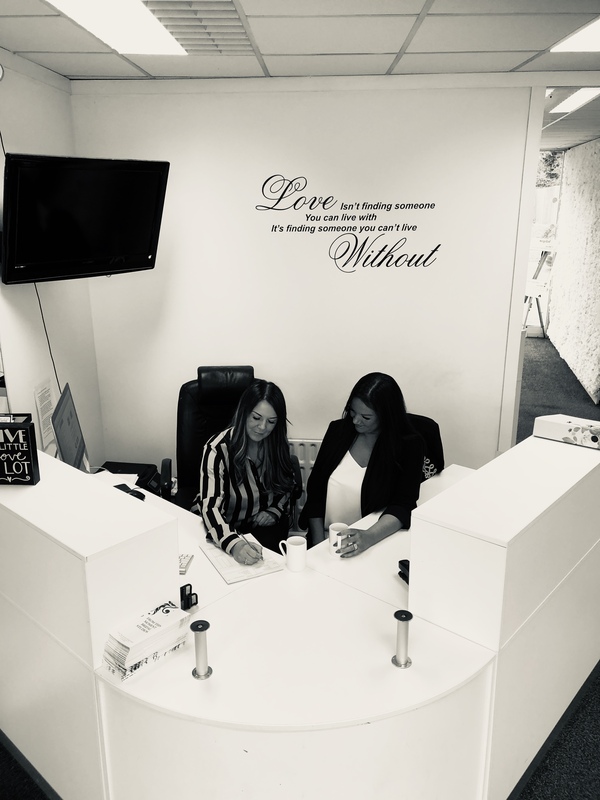 The story of how we became to set up our boutique bridal shop was a rocky one, but one that perfectly sums up our ethos and our dedication and commitment to our clients. We were previously employed by another shop. Sadly the owner, a close family friend died suddenly. The shop was left to his son and he just simply closed the shop pretty immediately not appreciating that this would leave brides, who had found their dream dress, without it, some only days from their wedding day.